Grab Malaysia and KLIA Ekspres had recently decided to work together to make travelling from KLIA/KLIA2 cheaper and more convenient by offering better, or say cheaper rates to customers using both their service. According to a press release I received, travellers who purchase a KLIA Ekspres Single Trip + Grab package online at RM55 can get a free Grab ride (worth RM10) to or from KL Sentral Station. This rate is similar to a fare as the normal KLIA Ekspres Single Trip fare at the counter. 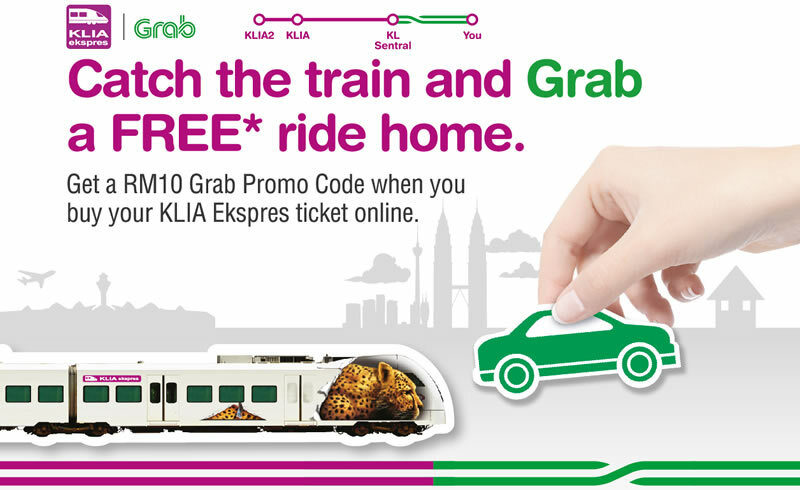 To obtain the free Grab ride worth RM10, travellers just need to purchased a KLIA ticket via either the KLIA Ekspres website, mobile app or kiosk, and they will receive a Grab Promo Code worth RM10 each to use for their Grab ride. It is understood that the Promo Code can be used for either GrabCar, GrabTaxi or a GrabShare rides. 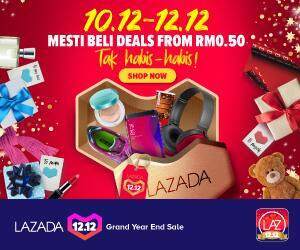 For travellers purchasing a return trip, meaning a KLIA Ekspres Return Trip + Grab package, they would receive two Grab Promo Codes worth RM10 each. Not sure about you, but this is quite a deal to me as you’d be saving an extra RM10 for your next Grab ride out. Next articleSponsored post: ‘100 years’ by Pharrell Williams will only be released in 2117!